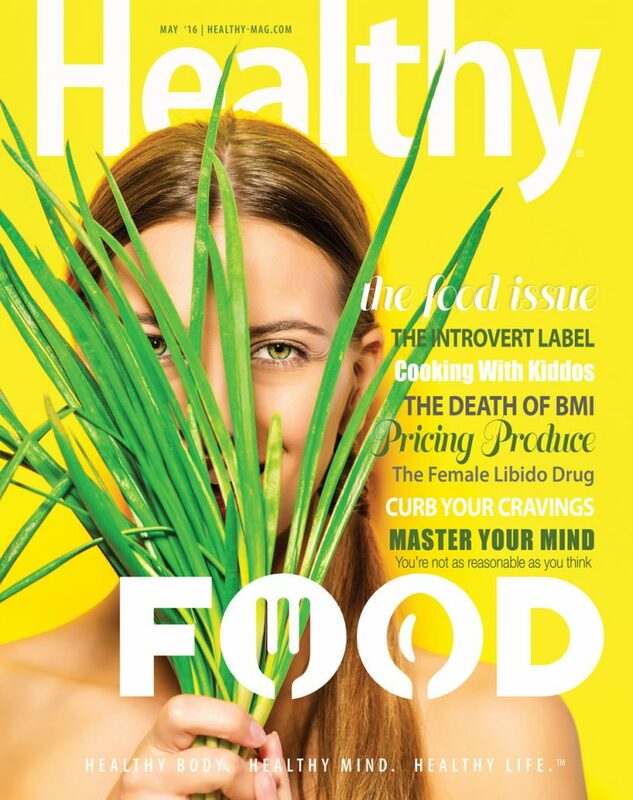 Healthy Magazine | Healthy Mind. Healthy Body. Healthy Life. Is it Ever Okay to Cut Ties With Your Own Flesh and Blood? Is Halotherapy (Salt Therapy) Worthwhile? Why Are People Eating Collagen?